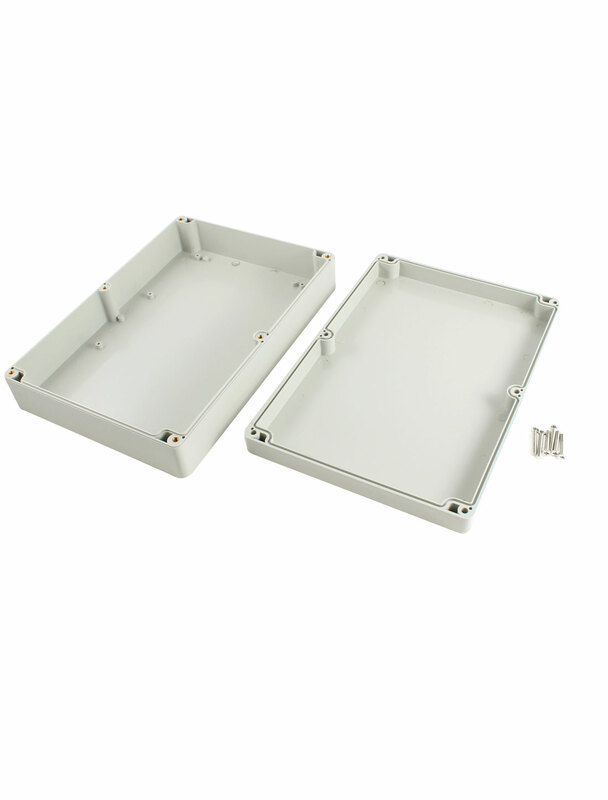 External Size 262 x 182 x 60mm, Electronic Enclosure Junction Box. Excellent waterproof and dampproof performance. Good for electronic projects, power supply units, student projects, amplifiers, etc., thanks for it heat sink nature, electromagnetic field protection and robust construction.